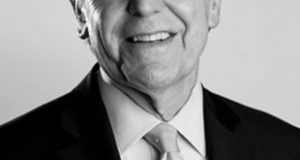 If the market crashes again, taxpayers are at risk. 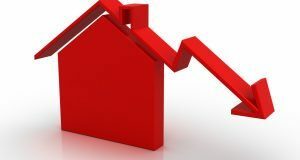 Congress seeks to reduce this risk by implementing reform the Fannie Mae and Freddie Mac, but at what cost to borrowers? 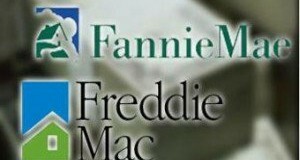 Could Fannie and Freddie Be Eliminated Without Legislation? How Could Housing Reform Affect Rural Mortgage Lending? 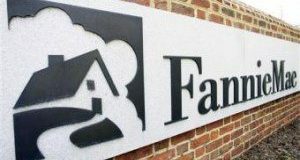 According to remarks heard in the Principles of Housing Finance Reform hearing today, the status quo is no longer an option when it comes to Fannie and Freddie. But what would a reformed system look like? And how can we get there? Today’s hearing at the Senate Commmittee on Banking, Housing, and Urban Affairs offered some ideas. 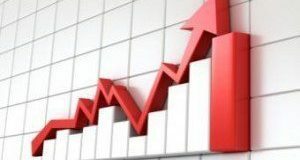 With fluctuating mortgage rates under watch, many are speculating about what the future of mortgage rates will look like in the years to come, especially with the possibility of GSE reform. What does Ed DeMarco, acting director of the FHFA for four years, think is the most effective way to move the GSEs out of the FHFA's conservatorship?